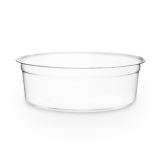 This deli pot lid will fit all of our deli pots. 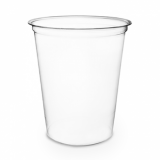 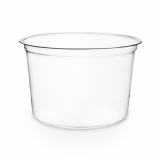 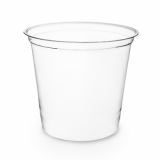 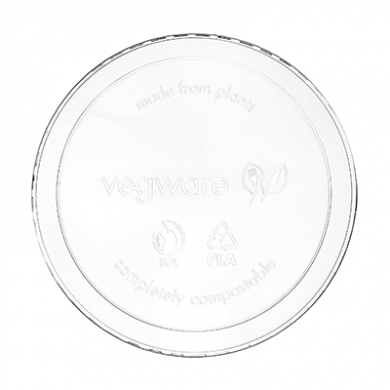 Vegware's deli containers are made from PLA, a bioplastic produced from corn. 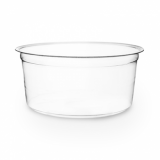 They are as light & strong as their oil-based counterparts - but PLA bioplastic emits 78% less CO2 during production than standard oil-based plastic and does not leave toxic residues on the food inside them!